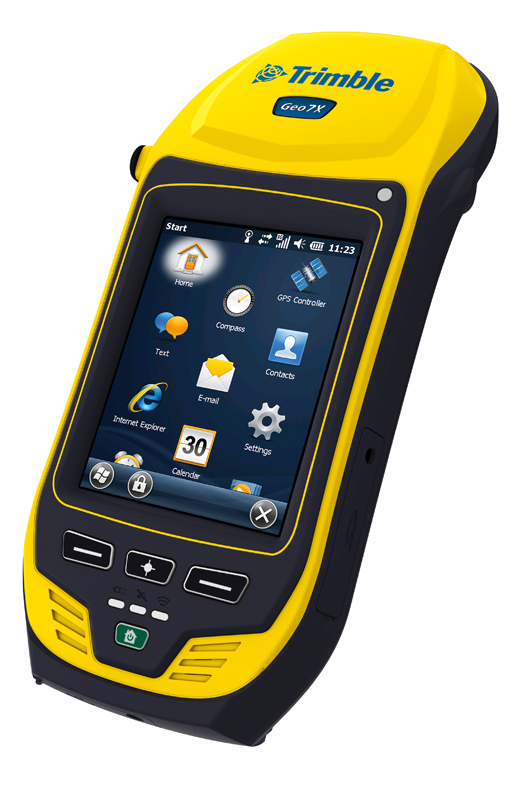 Trimble GNSS handhelds combine a Global Navigation Satellite System GNSS receiver with a field computer powered by a Windows Mobile operating system, along with a range of features and accessories for the entire field and office workforce. 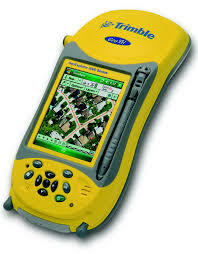 The Juno SA handheld is fully compatible with the entire range of Trimble Mapping & GIS software. Achieve 2 to 5 meter positional accuracy in real time with its integrated SBAS receiver. Ultimate field solution for asset management with 3.5G voice and data capability. 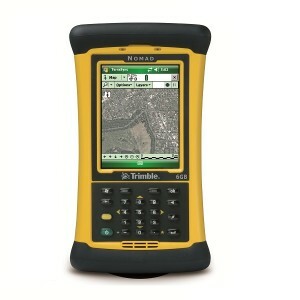 The Trimble Juno SD handheld is a durable, lightweight handheld that integrates powerful features. Integrated SBAS receiver to achieve 2 to 5 meter positional accuracy. 2 to 5 meter positional accuracy is always available in real time in regions with SBAS coverage. In addition, accuracy can be further improved to 1 to 3 meters through simple post processing routines to meet company or regulatory standards. 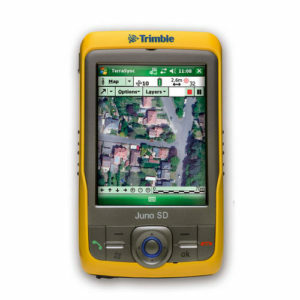 The Juno 5 series is your flexible, real world asset management and with compatible GIS oriented Trimble workflows update tool. 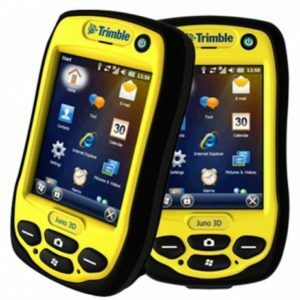 Trimble Juno 5 series is the smart integrated solution for your field workers, to keep them connected and in touch. Feature-packed high performance GNSS handhelds for GIS applications. 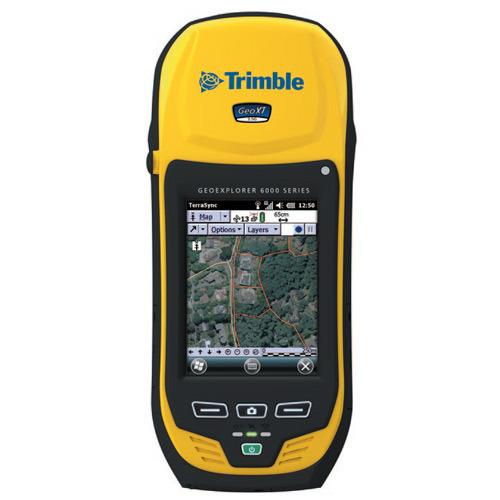 The Trimble Nomad 900G series of integrated GNSS handhelds offer all-in-one convenience in a device engineered for superior performance in harsh environments. It is configured with a cellular modem, 5 megapixel digital camera with integrated flash, a laser bar code scanner, and USB expansion options. Everyone can have professional grade GPS. Rugged and lightweight with a range of tools for everyday use. Offering either Enhanced 1-2 Meter GPS or Standard 2-4 Meter GPS. The Yuma 2 rugged tablet features a new dual technology display created specifically for easy and outstanding sunlight readability. 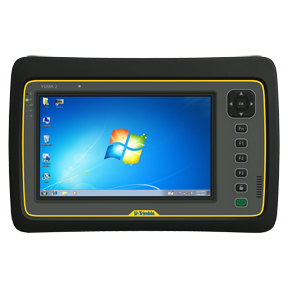 It is rugged and integrated GPS receiver, digital camera, and a large 7 inch capacitive multi-touch screen. Choose 2–4 meter standard GPS or 1–2 meter Enhanced GPS capability for data collection in the field that cannot be beat by any other rugged tablet. Install the Farm Works™ Mobile software(sold separately) on the Yuma 2 to calculate field acreage, locate soil sample points by grid or zone, scout for pests or problem areas, or to perform variable rate application. Accuracy between 1-2m and 2-4m relative to the device. Your total GPS platform for field data collection. 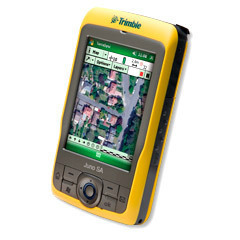 GeoExplorer® 3000 series handhelds are advanced systems for GIS data collection, asset relocation, and mobile GIS applications, integrating a Trimble® GPS receiver with a handheld computer running Windows Mobile® version 6 operating system. The GeoXH handheld uses both EVEREST and H-Star™ technology to provide subfoot (30 cm) accuracy, either in real time or after post processing. Note – Real-time subfoot capability is only available if you are using the TerraSync software. The GPS correct extension, or an application based on the GPS Pathfinder Tools SDK. 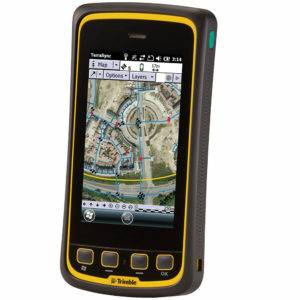 All you need for your data collection: GeoExplorer® 5 series handhelds are advanced systems for GIS data collection, asset relocation, and mobile GIS applications, integrating a Trimble® GNSS receiver with a handheld computer running Windows Embedded Handheld operating system. 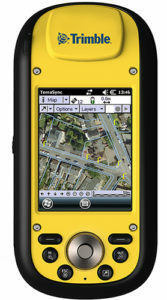 GeoExplorer® 6000 series handhelds are advanced systems for GIS data collection, asset relocation, and mobile GIS applications, integrating a Trimble® GNSS receiver with a handheld computer running Windows Mobile® version 6.5 operating system.